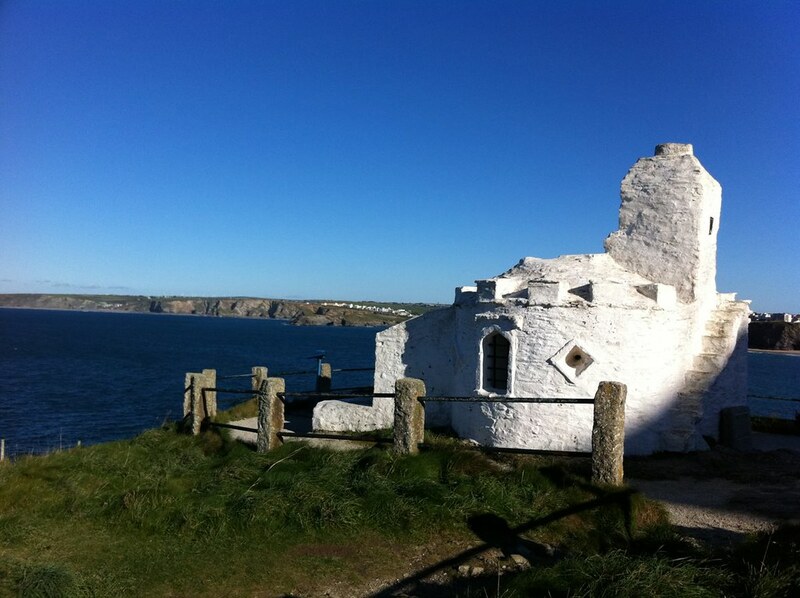 why choose a holiday in Cornwall? 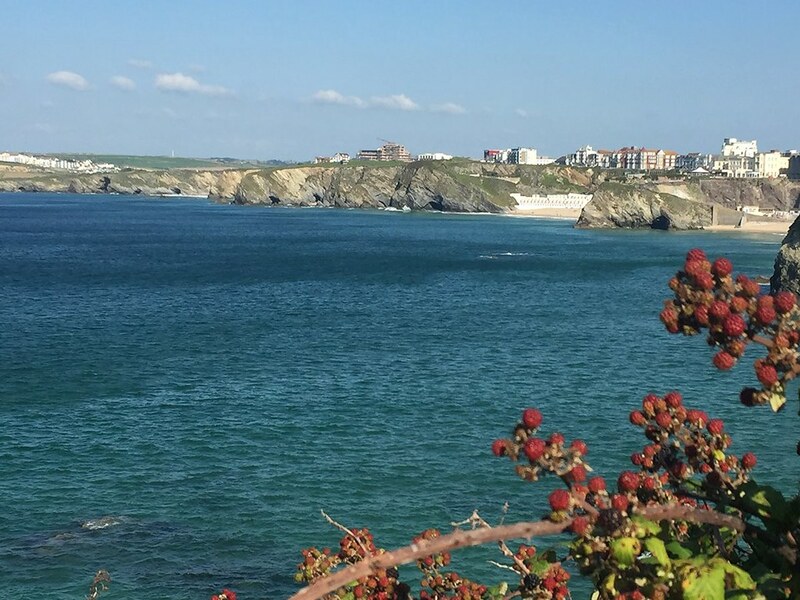 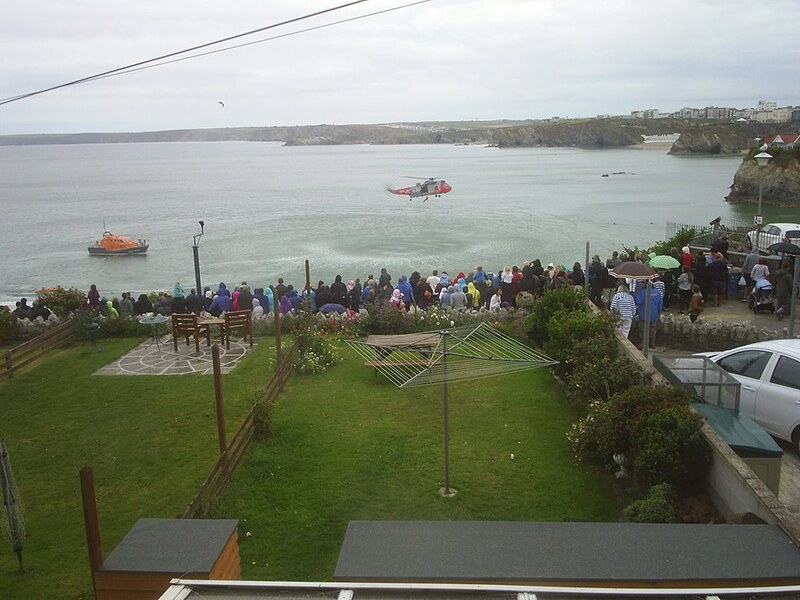 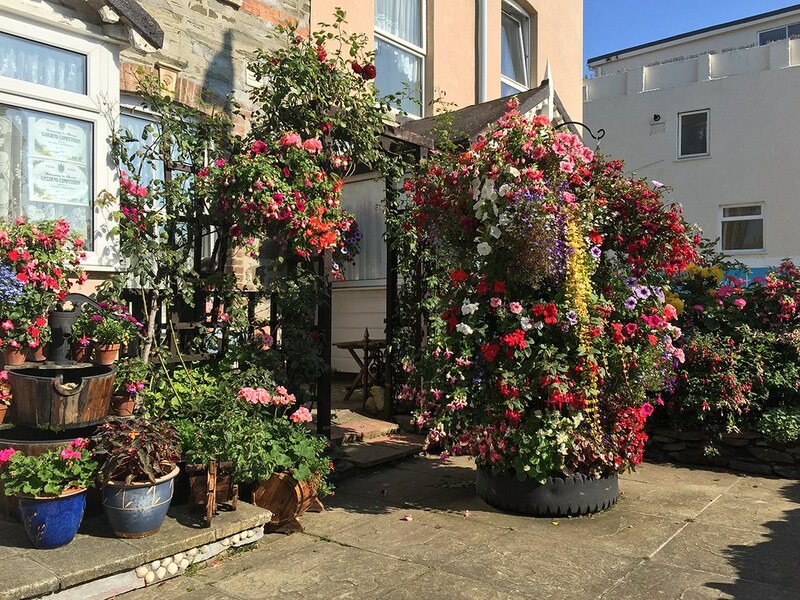 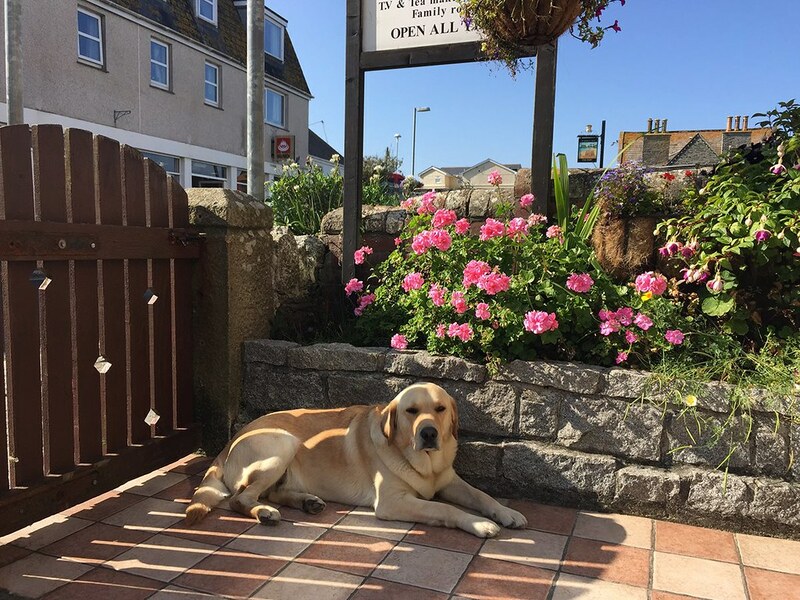 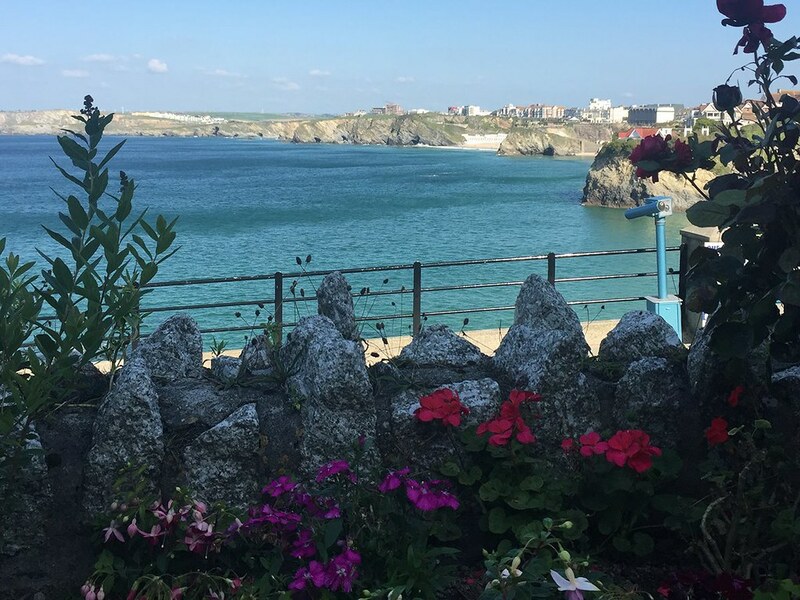 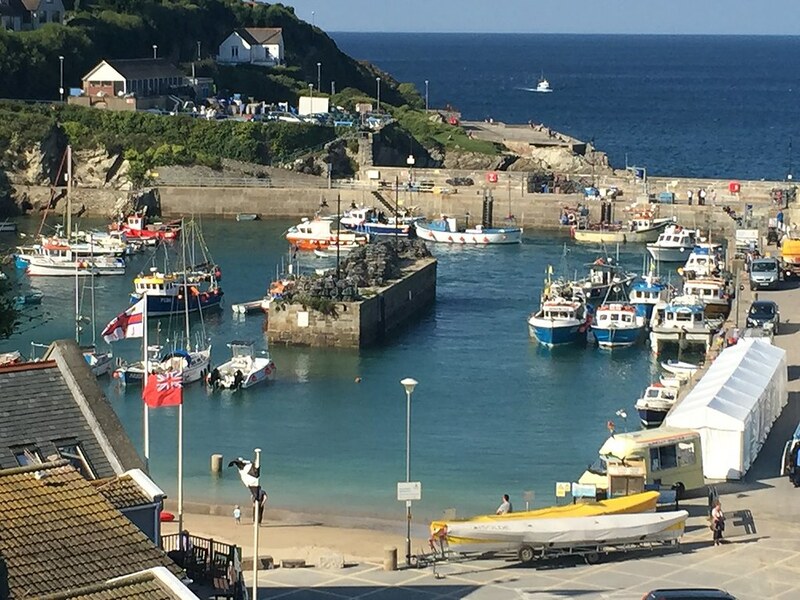 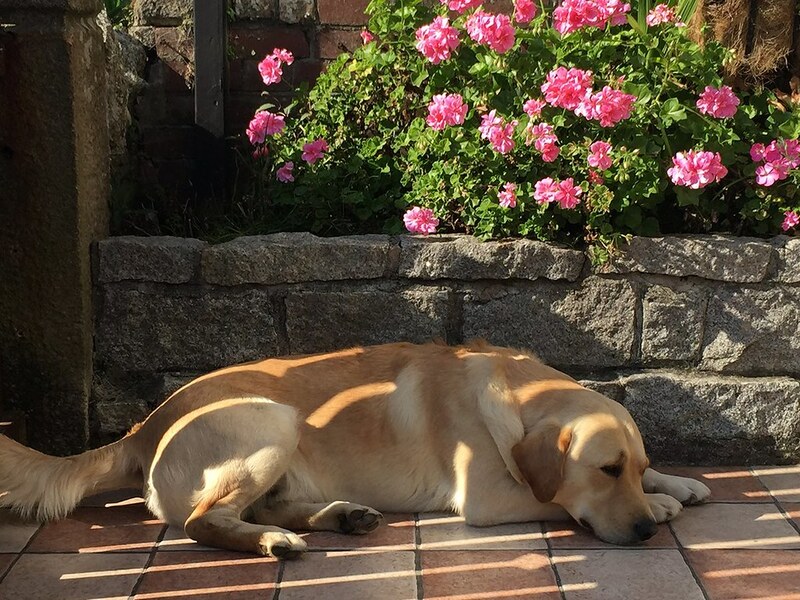 Seashells Guest House is a family run, five bedroomed guesthouse in central Newquay, offering clean rooms, great breakfasts and stunning views of Newquay Harbour, Towan Bay and the beautiful coastline. 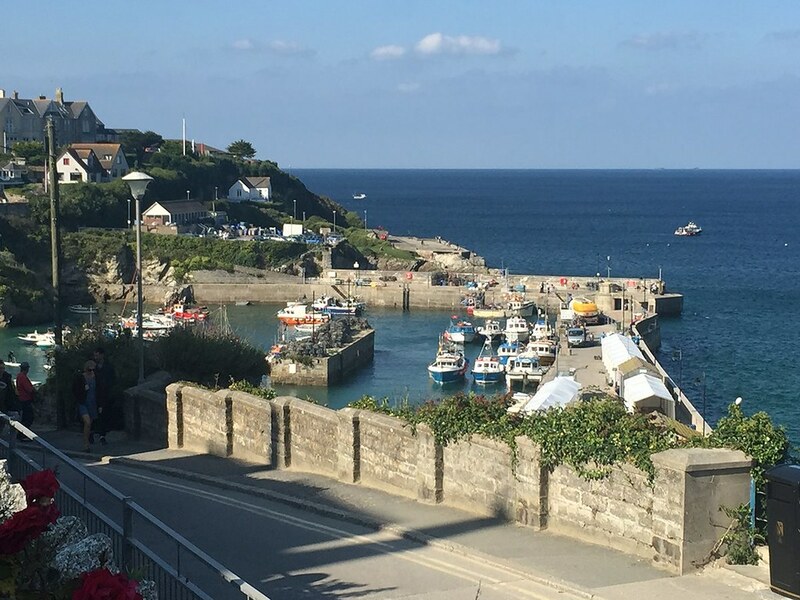 The Guest House is an ideal base to explore Cornwall & to visit attractions such as the Eden Project, Padstow, Tate gallerly at St ives, Lands End & many historical sites like Tintagel said to be the birthplace of King Arthur. 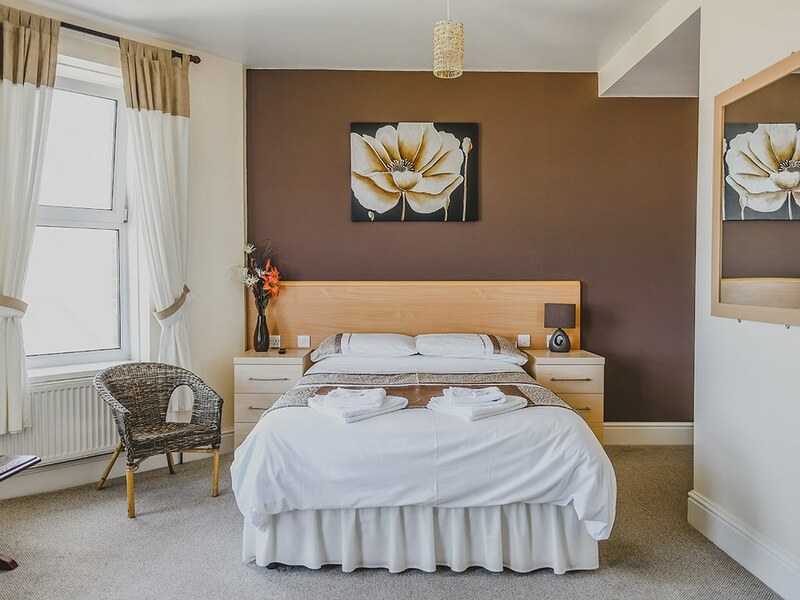 All our rooms are En-suite, with colour TV and Tea making facilities. 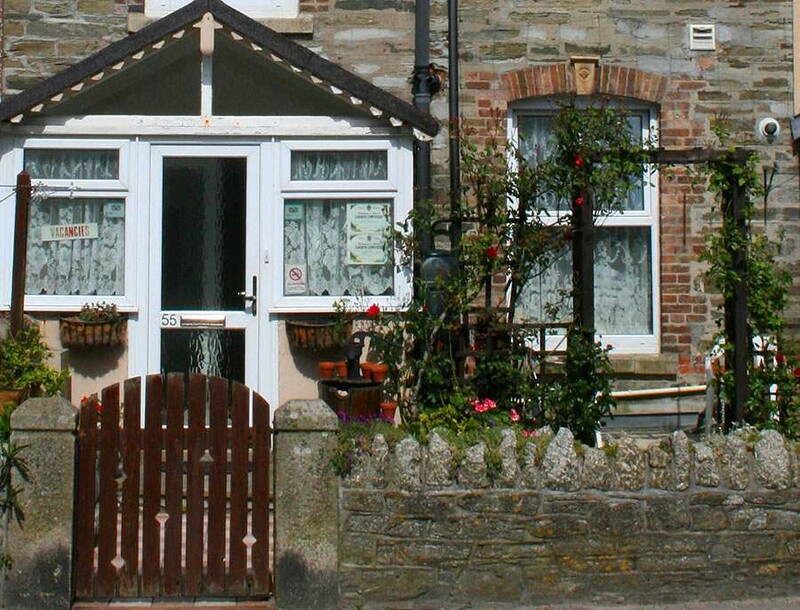 We have 3 double rooms and 2 family rooms.